primark salaries: how much do they earn? When you’re looking for work one of the questions that’s difficult to get an answer for is: “What is the salary?” If you’re working with an agency, they’ll normally give you a salary bracket, but that still doesn’t tell you what you’ll be earning. But if you’re interested in Primark salaries, we’ve got some numbers for you. The hourly rate for a member of the shop floor staff is between £5.96 and £6.39 depending on the area of the country you live. With cost of living pay rises, some workers who have been part of Primark for many years will be earning more than this, but between £5.96 and £6.39 is what you should expect if you’re looking for a customer facing retail operative position with the retail chain. A Primark supervisor can currently expect at least £6.96 per hour. This is a role that also involves working at the weekend, so the £6.96 an hour might not sound too attractive if you’re giving up precious time with the kids. If you’re taken on for this position but as a contractor, the salary drops to £6 an hour. A stockroom assistant’s salary is pretty similar to that of customer facing shop floor staff. If you’re taken on in this position, you should expect to earn between £5 to £6 per hour. If you’ve got an eye for detail, this could be the right role for you. 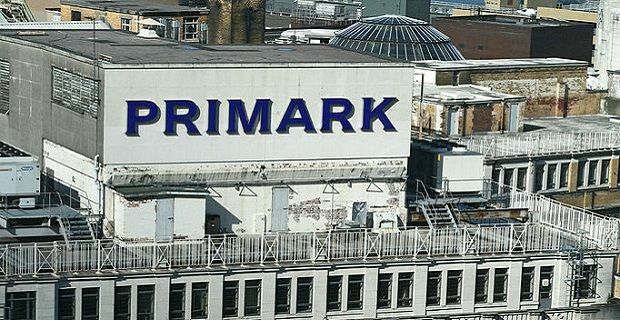 The Primark salaries for visual merchandisers vary from store to store depending on the salary expectations of the area, but stats show that an hourly rate of between £7 and £8 should be expected for newcomers. If you’re looking for a Primark job, check out the stores in your area and also have a look at totaljobs.com.